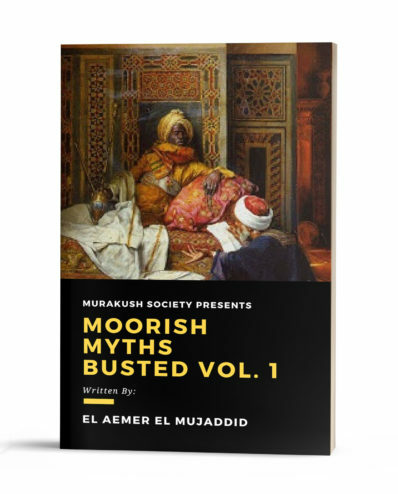 This book is part of our Murakush Jurisprudence Series. 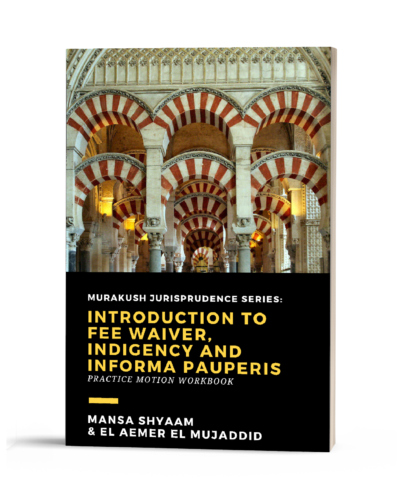 It is not legal advice. 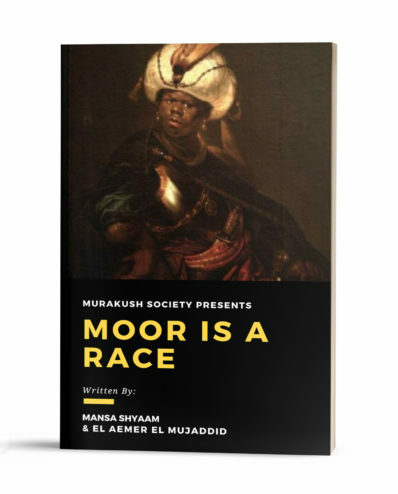 This book shares legal information and is a copy of direct motions filed with the court in a case involving Moors. 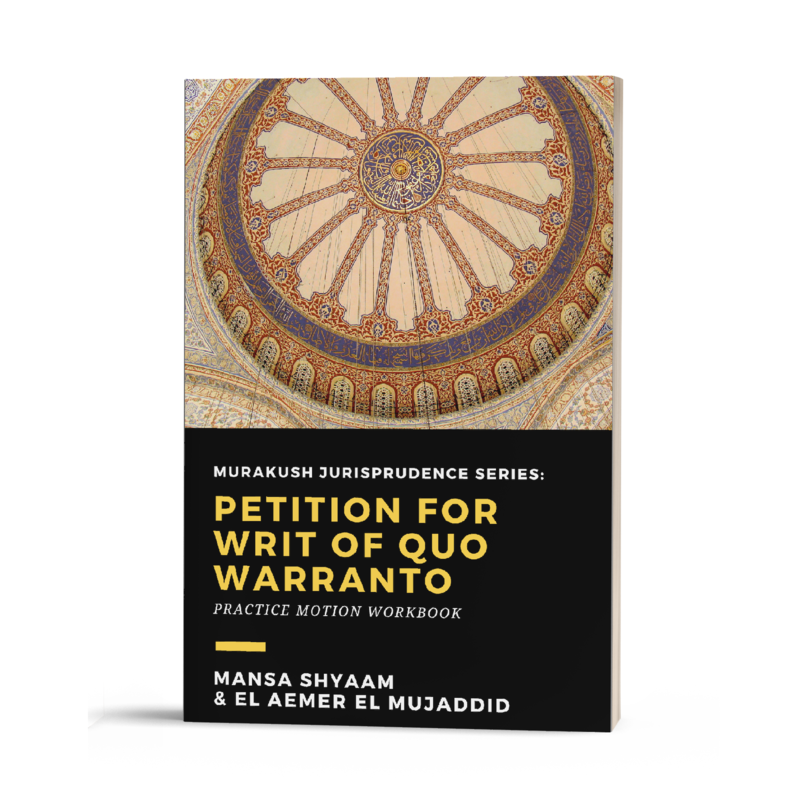 This book is a workbook and is designed to teach the reader the court rules and the process of filing petitions and the access to remedies as Moorish a Moorish litigant such as a petition for writ of quo warranto .